Launched just last week, by husband and wife team Daniel and Marce Marshall, The Foxes Den is a new online store based out of Christchurch, NZ. 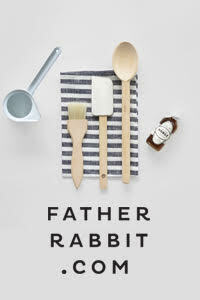 Home to Mr and Mrs Fox and their two cubs, you will find a carefully curated collection of functional, everyday objects for the home. Inspired by the famous quote of William Morris "Have nothing in your houses that you do not know to be useful, or believe to be beautiful" Marce has searched the globe for products that are well-made, classic in design and where possible, crafted by hand. Judging by the international brands on offer, some of which are new to the NZ market, the Fox family have exquisite taste. 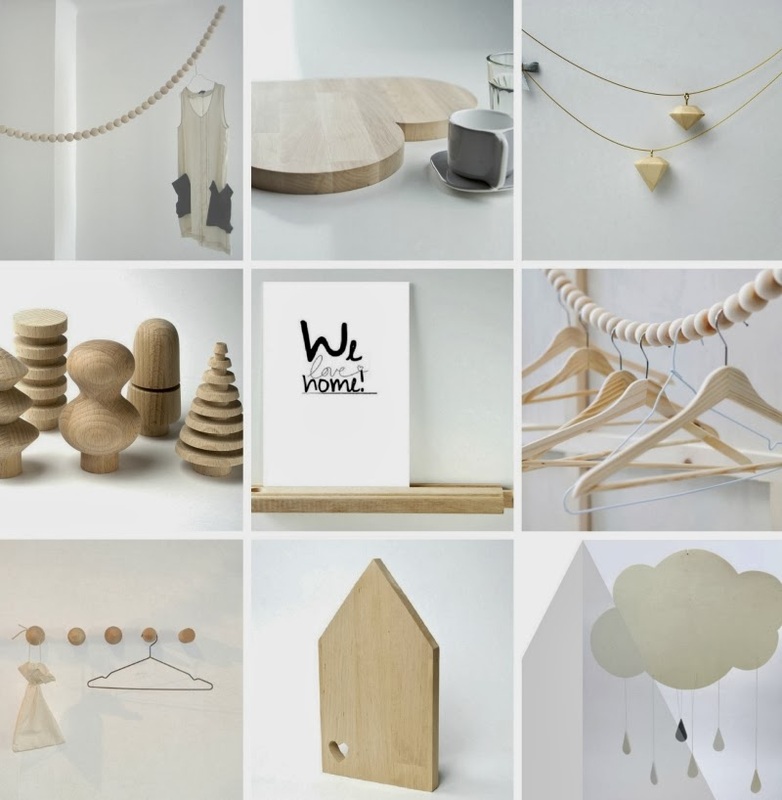 Design Fürs Heim is by talented German architect, Maike Timmermann, who is set on proving that pieces made with creativity, clever design and a personal touch don't have to cost a fortune. 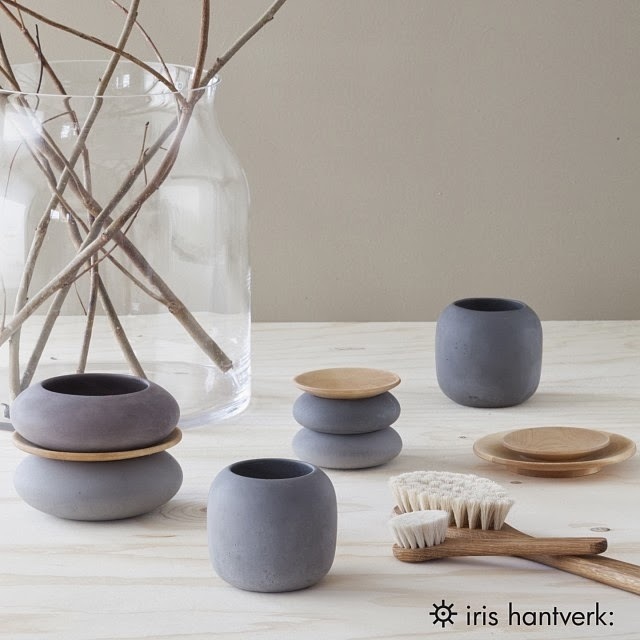 Iris Hantverk began as a small brush manufacturer in the 1900s, in Stockholm. Every brush is still made by hand according to an old Swedish tradition. The inspiration from Mr Fox comes from Marce's great grandfather. Even though she never met him, she would often hear stories of how precise and detailed he was. His garden was neatly trimmed and lawns mowed. He was a true gentleman, slightly gruff, a bit grumpy but he had a heart of gold. Mrs Fox is based on a lady still alive today, who Marce greatly admires. Although she will remain anonymous, I've been told her home is beautiful, relaxed and nurturing. She lets her cubs run through the house, look for worms in the garden, and help her bake cookies. While she occasionally cringes at the mess, she still remembers to relax and let the cubs expand their minds, all while keeping her home tidy, organised and clean! And who are the cubs? Marce and Daniel's own two rascals! 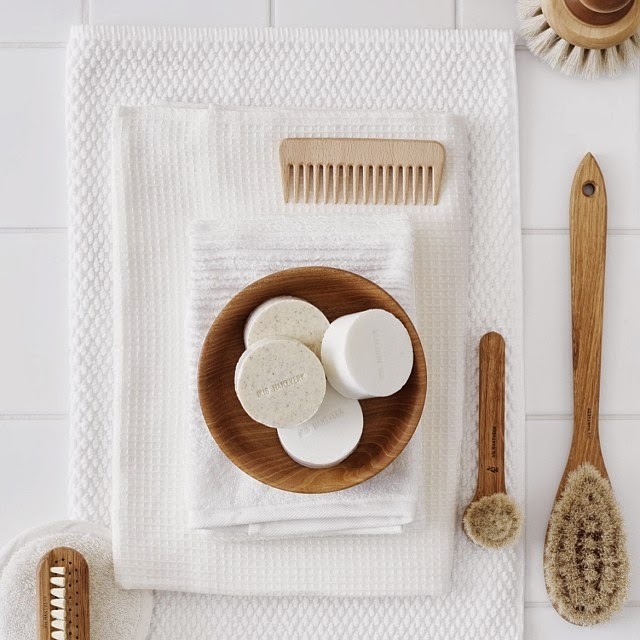 I'd heard great thing about the range of BONDI WASH products so when Marce kindly sent me some of the BONDI WASH Bench Spray (along with a beautiful Turkish Hand Towel), I was eager to put it to the test. Bearing in mind that I'm quite particular about what I use on my bench top surfaces in both the kitchen and bathroom, this is hands down a winner. Look at it shine! 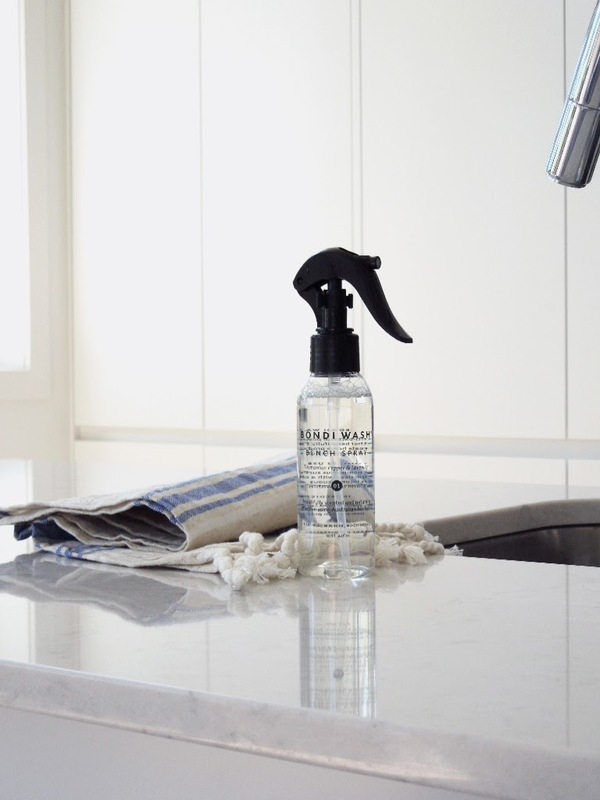 Like all the BONDI WASH products, the spray is plant based, non-toxic and bio-degradable. Combining anti-bacterial power with the fragrance of Australian bush oils and natural ingredients, the spray is gentle but effective. 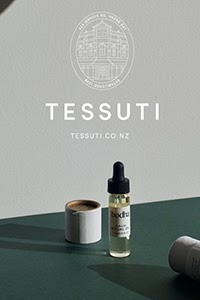 Available in three unique fragrances, I got to sample the Tasmanian Pepper & Lavender. Marce warned me it would be addictive, and she's right. I can't get enough! 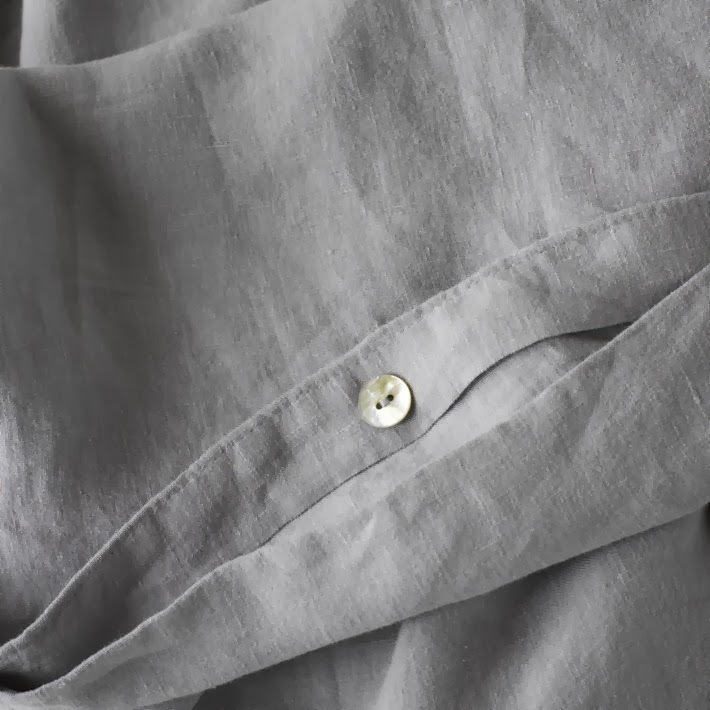 Atlas Linen is a range of beautiful 100% pure stonewashed linen from France, including duvet covers, sheet sets and comforters. All made from pure natural flax fibre and available in four colours, choose from pure white, dove grey, natural and soft taupe. 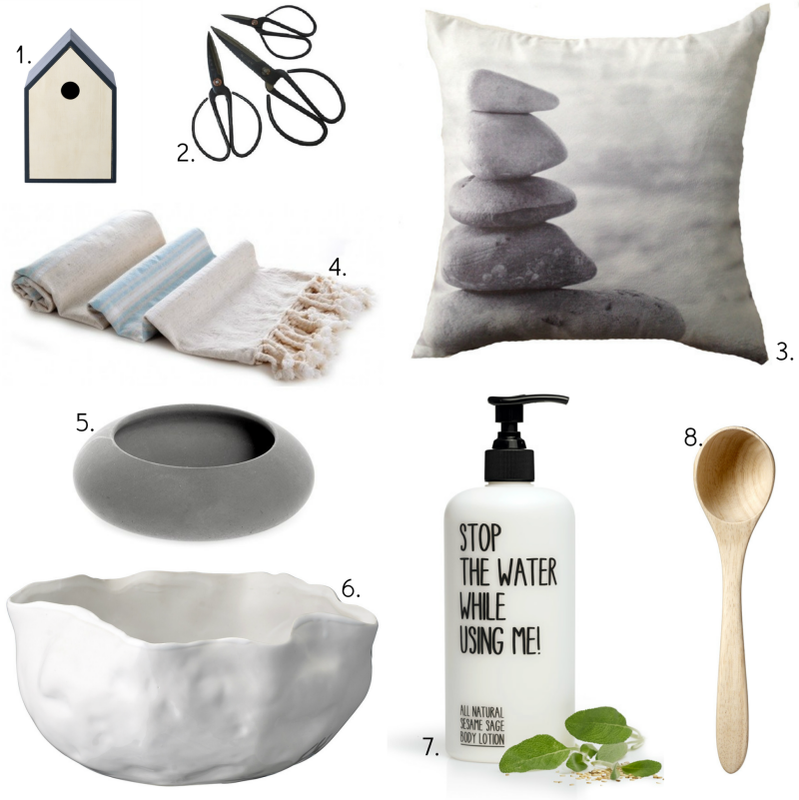 I've picked out a few more favourites from The Foxes Den. This is just a taste! Lots more stock is on the way, and the range will continue to evolve, so make sure you pop over to The Foxes Den, and sign up to receive notifications and special offers.